The standard of living of the people in India has changed drastically. This is no doubt a positive change; however, the comfortable and sedentary lifestyle has an impact on our health, especially heart. According to a recent survey by WHO, approximately 1.4 billion adults are at a high risk of deadly diseases as they don’t exercise enough. As estimated, a quarter of men and a third of women are at a high risk of heart disease, diabetes, and cancer. So, if you too eat a lot of junk food, avoid exercise and putting on weight, it’s high time to take the right steps now to keep yourself safe from deadly diseases. 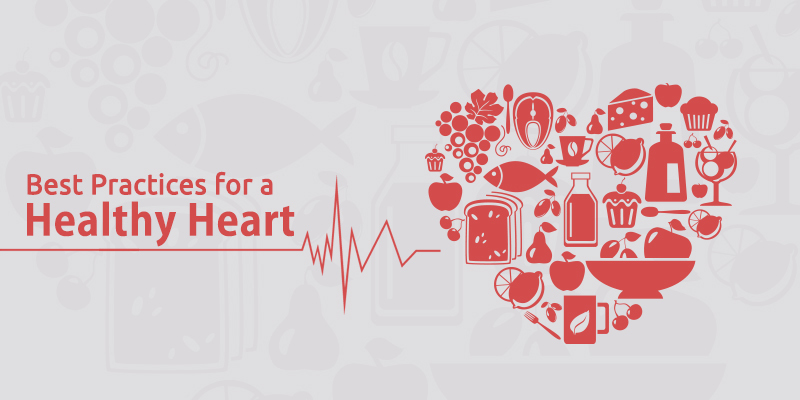 Taking into consideration this report, we list 5 ways in which you can keep your heart healthy. Read on. As already mentioned, physical inactivity is one of the main reasons for heart diseases. Working people may find it difficult to get time to exercise. However, according to The WHO doing moderate intensity work out for at least 150 minutes and vigorous intensity exercise for 70 minutes every week is enough to keep you healthy. To make sure that you work-out regularly, do exercises that you like such as swimming, cycling or freestyle dancing. Junk food has become a part of our lives. Working professionals, at times, unwillingly eat junk food just to satisfy their hunger pangs. The deadly combination of no physical activity and junk food impacts your heart health. 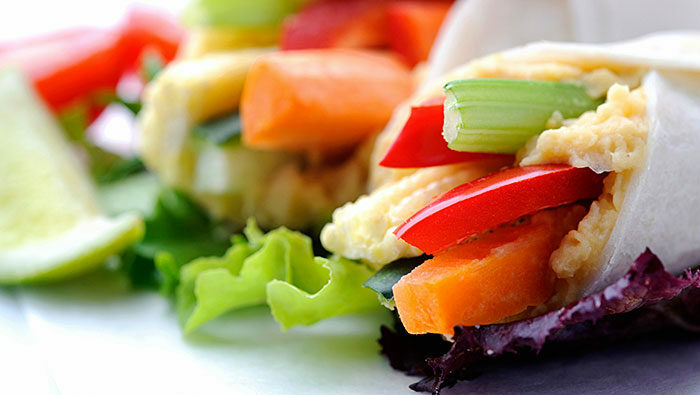 Instead of eating junk food, you can get some smart chef appliances from KENT that can help you make your favourite snacks in a healthy way. 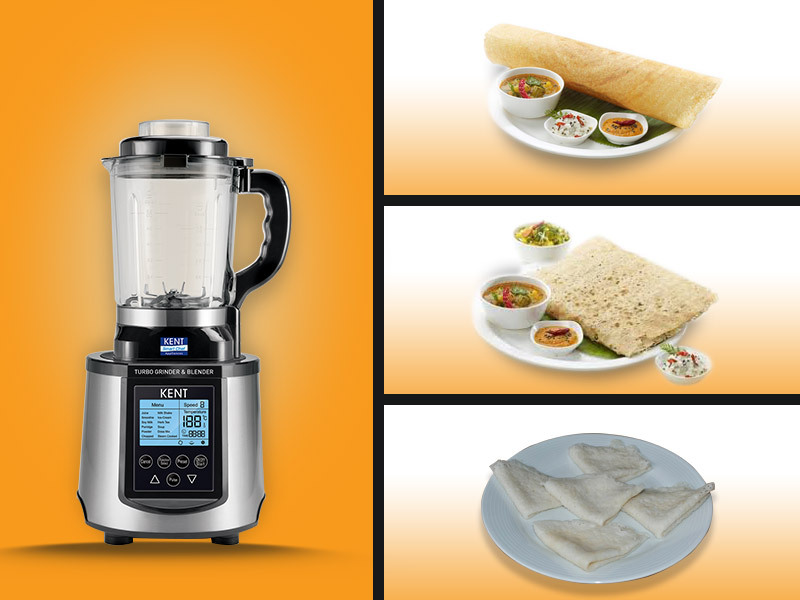 Whether you love eating grilled snacks, noodles, pasta or nuggets, you can easily make them at home with a healthy twist, thanks to the smart cooking appliances. Drinking water is last on our list when it comes to following some healthy habits. The heart works constantly to pump 2,000 gallons of blood a day. Dehydration strains your heart and the blood circulating through your body also decreases. Your heart also stores more sodium when you are dehydrated, making it tough for your heart to pump blood. In addition to the quantity, you also need to pay attention to the quality of water that you drink. Bring home a water purifier to make sure that you drink safe and clean water. Stress is another key reason for the increasing number of heart disease. Late working hours, work pressure, not getting enough sleep affects your heart. Make sure that you get at least 8 hours of sleep a day. Take out time to relax and unplug after a hard day’s work. Take out some time to stay away from your gadgets and other distractions to recharge your batteries. The stats mentioned above is a wake-up alarm for people who don’t follow a healthy lifestyle. Though it might be difficult initially, you need to take small steps to implement these healthy habits on a daily basis. Changing your habits can help you keep your heart healthy and avoid heart diseases in the future.